Mario Batali has agreed to settle a lawsuit brought against him and his business partner, Joseph Bastianich, by waiters, bartenders, runners and busboys of Batali’s Manhattan restaurants. Mario Batali and his business partner will pay $5.25 million to over 1000 employees who claim the chef illegally skimmed from the tip pool every night. 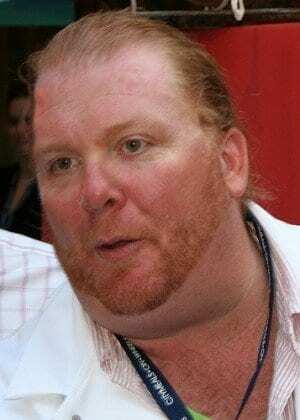 Mario Batali owns a number of restaurants in Manhattan, and a good number of them are involved in this lawsuit. The restaurants include Babbo, Del Posto, Casa Mono, Lupa and Otto, Bar Jamón and Esca. Employees of Batali’s restaurants are eagerly awaiting a judges’ approval of the settlement.